Circumstances: Michael last contacted his family in January 2010 and was living in the Proserpine area at the time. His last confirmed sighting was February 2010 at Proserpine. Michael worked in the trucking industry and frequently travelled interstate. QLD Police are seeking public assistance to help locate missing person Michael Leslie Devitt. 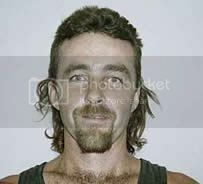 Mr Devitt, aged 48, was reported missing by his family on August 26 and has had no contact with them since January 2010. Mr Devitt has previously worked as a truck driver and investigations by the Missing Persons Unit have confirmed Mr Devitt was living in Cannonvale in February 2010. He is described as being 175cm tall, of a proportionate build with brown hair and blue eyes. He also has a tattoo of an eagle on his upper right arm. Anyone with information which could assist police with their investigations should contact Crime Stoppers anonymously via 1800 333 000 or crimestoppers.com.au 24hrs a day. Crime Stoppers is a charitable community volunteer organisation working in partnership with the Queensland Police Service. Michael Devitt cold case: What happened to the missing father of three? Michael Devitt was a larrikin truck driver who would always show up on Christmas Day with a story to tell. 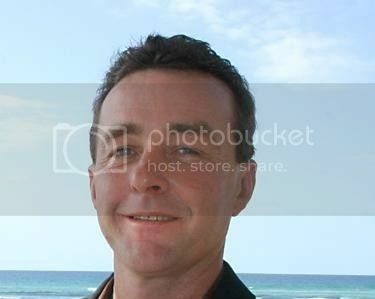 The 48-year-old father of three moved to the Whitsundays in north Queensland to help a friend with his trucking business when he disappeared in Cannonvale around Australia Day in 2010. His older brother, Gary Devitt, said Michael loved his family and had taken the job to save some money for the impending birth of his grandchild. "He knew the person up there and the work sounded good and consistent," he said. 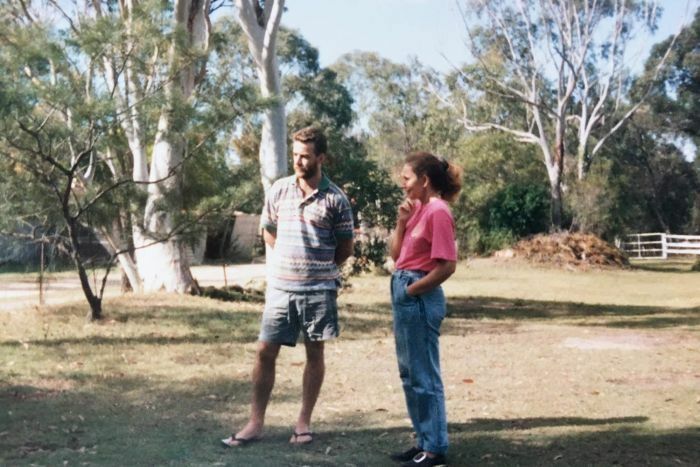 "It was a change of scenery and he lived a nomadic lifestyle but his eldest daughter Jade was having a child so he was keen to go there, get some money together and come back." Michael's family reported him missing when he missed the birth of his grandchild and failed to make contact with loved ones. "He was a truck driver and he always maintained that so when the police started investigations they found his licence had expired. So little things like that make you realise something terrible has happened to him," Gary Devitt said. Mackay Police District Detective Inspector Brendan Smith said it was most likely Mr Devitt met foul play. "There is no evidence to suggest proof of life, there's been no bank transactions or any sightings [since January 2010]," Detective Inspector Smith said. 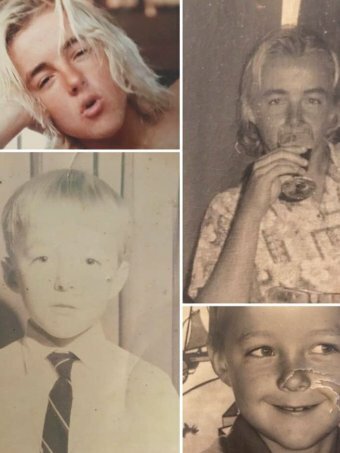 "It certainly looks as if he's deceased so we're treating it as a missing person suspected death and the actual circumstances are still open for interpretation." Michael Devitt was last seen on the January 27, 2010 when a friend dropped him off at an address in Cannonvale in the Whitsunday region. Police have been investigating reports an incident took place at the Grand Central Hotel in Proserpine the night before he vanished. "At this point it's conflicting as to whether the incident actually occurred," Detective Inspector Smith said. "When you look through all the previous investigations some witnesses say that it occurred but some of the follow up investigations have been unable to find any corroborative evidence." Police have now referred the case to the Queensland Coroners Office in March 2015. Mr Devitt said the family are desperate for answers and he wants an inquest into his younger brother's death. "He was the youngest so he was always Mum's boy. "I know the Coroner's office is overworked, they have a lot on their plate but [an inquest] is needed just to give closure to his daughters and our family." Mr Devitt said his family is hoping to find out what happened to Michael so a memorial service can be held to celebrate his life. 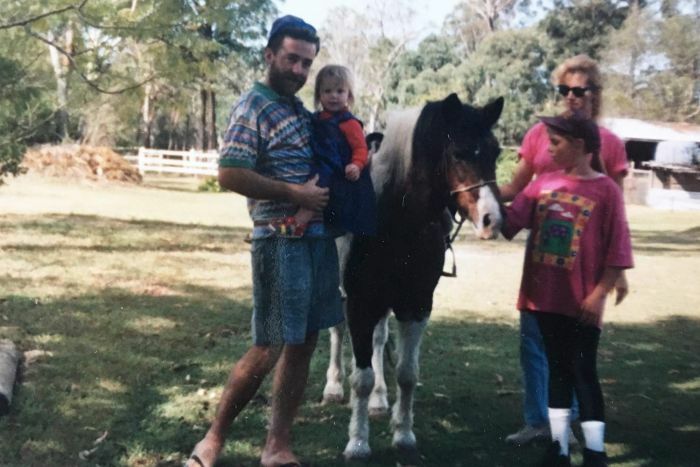 In a statement, the Coroners Court of Queensland said Mr Devitt's case is being investigated and the Central Coroner is in contact with his family.